The Loake Chatsworth Boots are from Loake's premium 1880 range that emulates the way the company first manufactured its fine, handmade shoes more than 130 years ago. The Loake Chatsworth Boots are from Loake's premium 1880 range that emulates the way the company first manufactured its fine, handmade shoes more than 130 years ago. 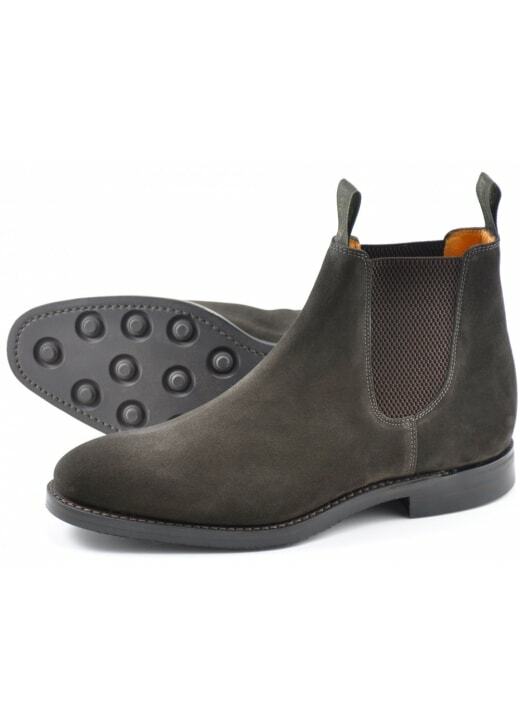 Created with suede and subtle Loake detailing, the Bosworth is an excellent everyday boot and works wonderfully with your favourite jeans or chinos.